From world-wide logistics to local door to door drop offs, the Ford Transit has been used for all. On 9th August 2015, the nation’s favourite van celebrates a very special birthday; 50 years of loyal service. 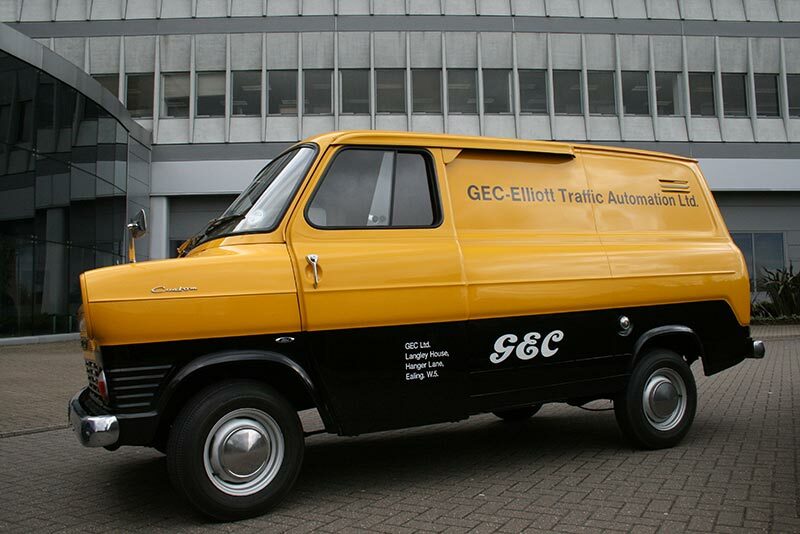 8 million examples of the Transit have rolled of the production line over the years, selling at a rate of 1 per 180 seconds. 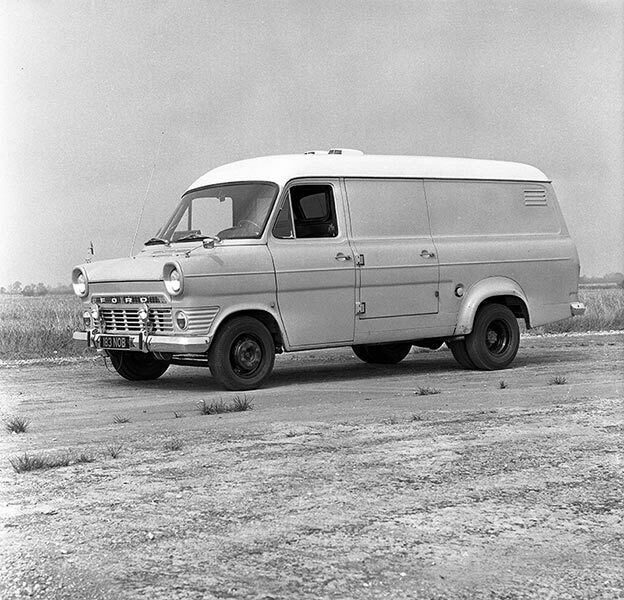 The first Transit rolled of the production line on 9th August 1965 in Langley, Berkshire. 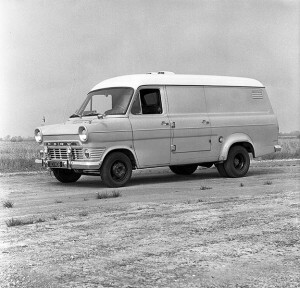 Originally named the ‘V’ Series, the vehicle was renamed the Transit at the last minute to coincide with the German FK van’s renaming as the Tanus Transit. Ford engineers, including the company’s future Worldwide Chairman and CEO, Sir Alex Trotman had to use public roads to test their ongoing project and were often stopped by police during high speed tests. The van was originally launched in the UK in October 1965 with prices ranging from £542 – £997 (with an extra purchase tax). In 1972, 7 years after it’s launch, Scotland Yard police believed the Transit was used in 95% of all bank raids, making reference to the van’s car like performance and space to store stolen goods. 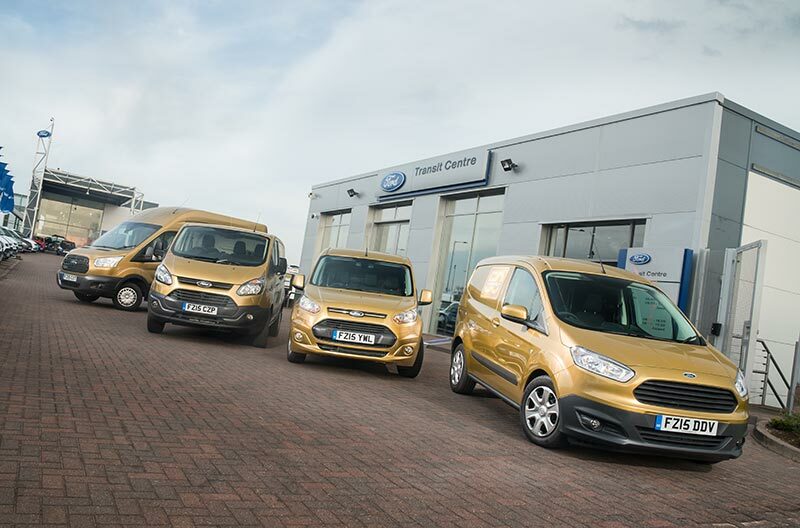 Numerous revamps of the Transit have taken place over the years, changing the styling and introducing new van technology and performance upgrades. 6 generations of Transit have been produced and sold since its initial release, alongside limited number vehicles inclusing 4×4’s, monster trucks, 170mph supervans, 17 seater minibuses and even a hovervan shown on BBC’s Top Gear. 50 years later, the Transit family has grown massively but each and every one of the 8 million units sold has played a key part in keeping business’s running, as well as becoming a motoring icon.